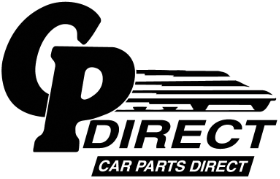 CP Direct is the new standard in Internet parts ordering. CP Direct allows service dealers, car dealerships, fleets, national accounts, and government agencies to order quickly and easily over the net. CP Direct is a high performance site where speed is king. We keep you working fast, not waiting. With only a computer and Internet connection, you can enter part numbers or use the on-line catalog to order parts from Completes Plus. Place your order with one click and the invoice prints at Completes Plus, and your parts are pulled and delivered. You can even order from multiple stores. There is no software to install, no hardware to purchase, no complicated manuals to read and no messy computer integration issues. You keep your mind on business, not technology. It’s as easy as 1-2-3! © Completes Plus 2019, All Rights Reserved.